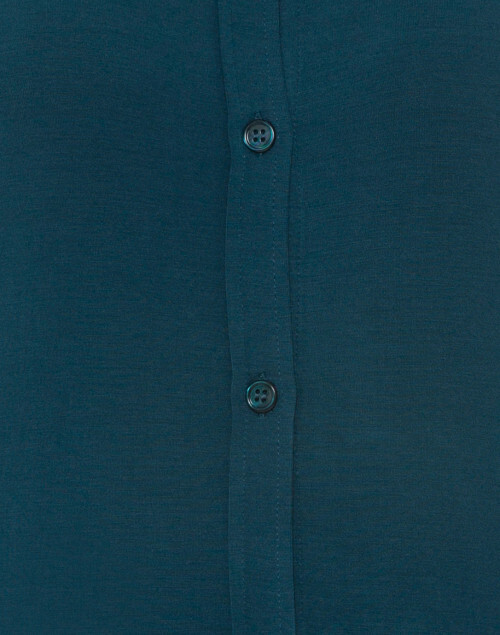 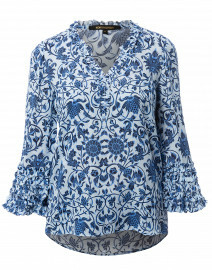 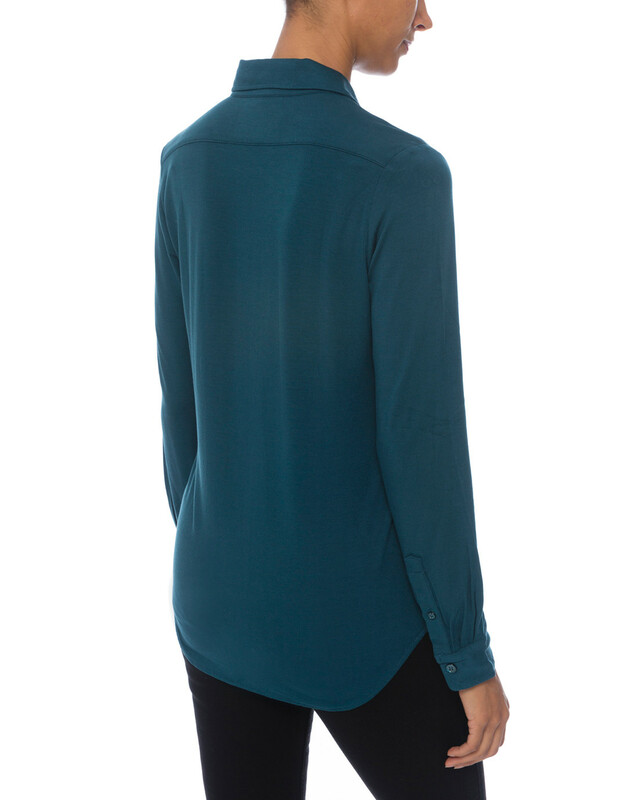 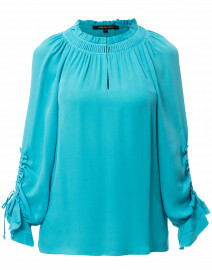 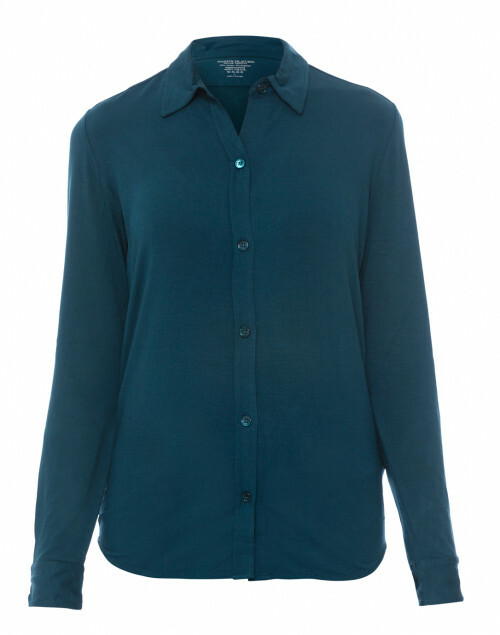 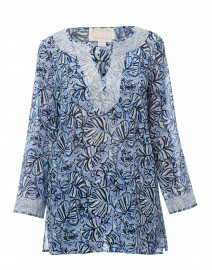 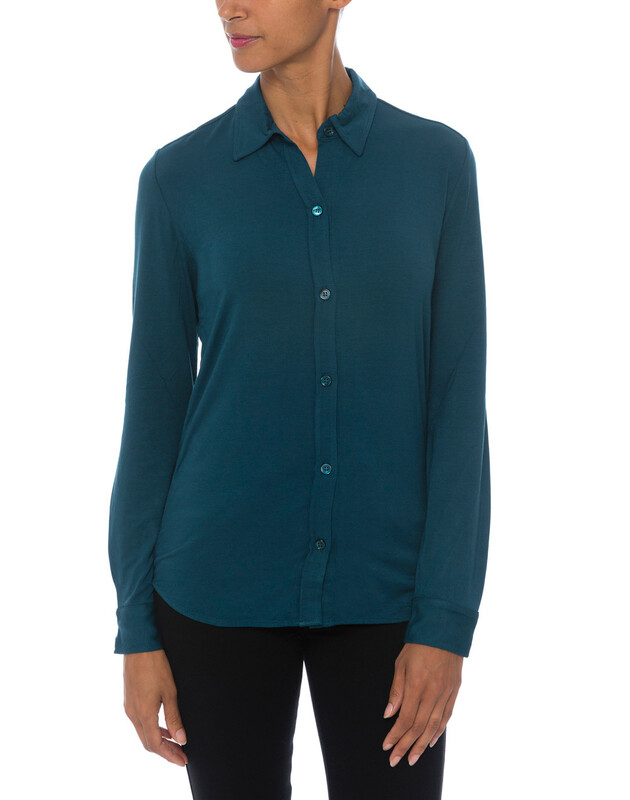 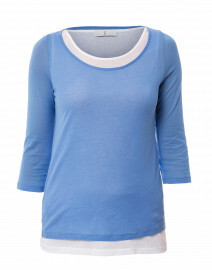 Majestic Filatures' Atlantic blue top is crafted from lightweight, ultra-soft viscose fabric, and shaped with a flattering spread collar, curved hem and a button-down front. 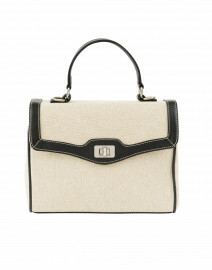 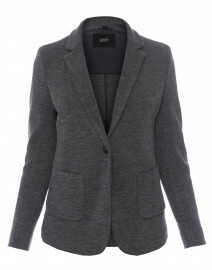 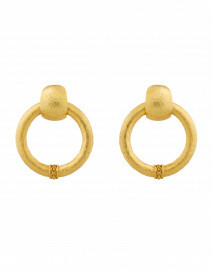 Style it with jeans and a blazer for an effortless, casual look. Length 26.5"/27" 26"/27.5" 27"/28" 27"/28.5"
Shoulder Width 14" 14" 14.5" 15"
Bust 36" 38" 39" 41"
Waist 34" 35" 37" 38"
Hip 35" 36" 38" 39"
Sleeve Length 23.5" 25" 25" 25"